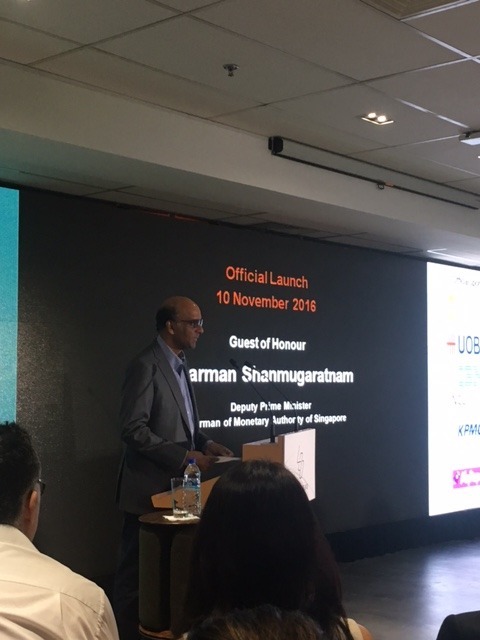 The world’s largest fintech hub opened in Singapore on 10 November and I was honoured to be at the launch. Singapore’s deputy prime minister and chairman of the Monetary Authority of Singapore, Tharman Shanmugaratnam, was the guest of honour at the opening ceremony. His speech was full of insights regarding the stance of the Singaporean government and the regulator towards fintechs. The Singapore government fully supports the fintech industry and sees fintech as complementary to the banks in the financial industry, rather than a direct competitor. Besides that, the Singapore government fully acknowledges that there will be a lot of fintech startups going bust, but it is vital to create the right ecosystem to create a fintech unicorn from Singapore. 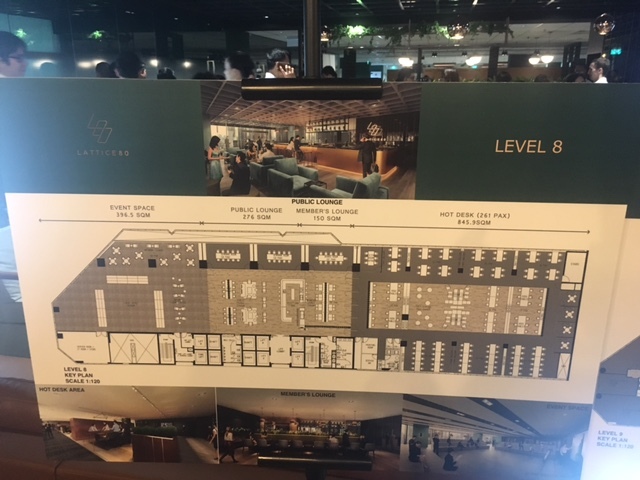 Lattice80 is located at the centre of the central business district of Singapore and occupies two floors at the moment and plans to host 350 people in the coming week/months. Compared with its peers The Floor in Israel and Level 39 in the UK, it is now officially the largest fintech startup space. 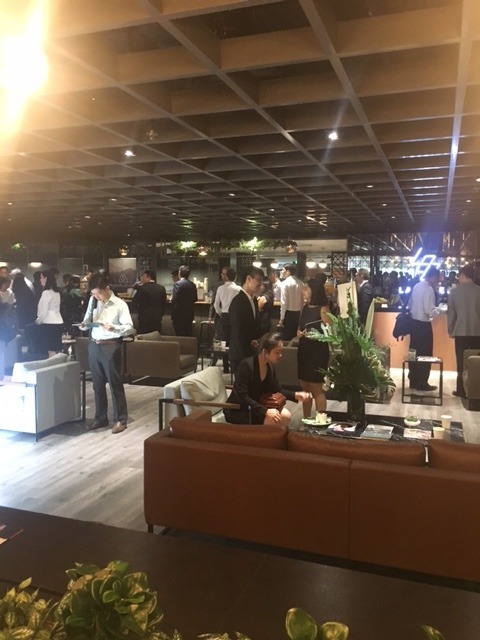 Singapore Fintech Association and Finlab are already in the space, which shows the strong commitment to create the right ecosystem. It was established by the Marvelstone group founded by a Korean entrepreneur and hedge fund manager, Joe Cho. It is a great step for Singapore to fully leverage its well established common law system with its highly skilled labour force. There is no doubt that Singapore will be playing a key role in fintech space. Personally, I am thrilled to enrol on the MIT Fintech Course, which will take place during the next 12 weeks. It will kick off on 21 November. It is not only a regular academic education, but importantly the course will need students to participate in business planning of a fintech idea to pitch to venture capitalists. I look forward to sharing my experience about the course within the next weeks. I had an opportunity to go Shanghai last weekend and I took the opportunity to visit Suzhou Industrial Park which is about 1.5 hours away from the city centre of Shanghai. 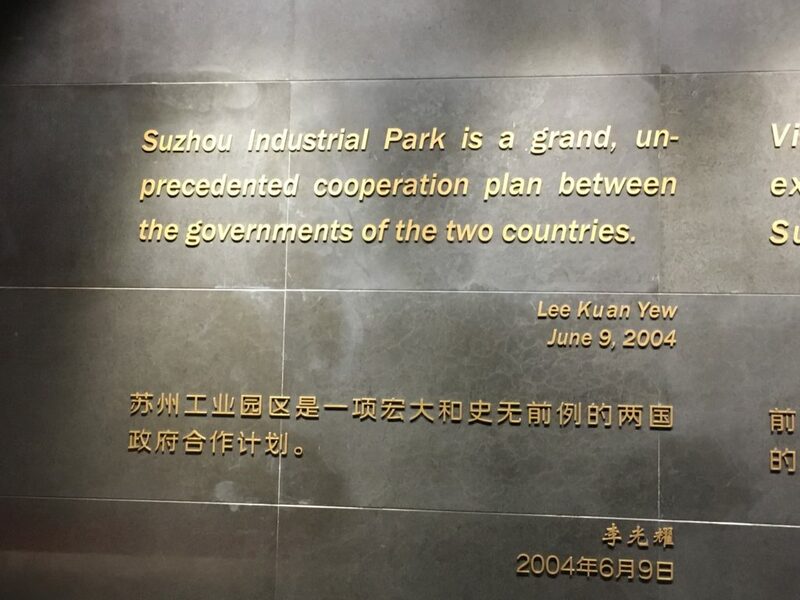 Suzhou Industrial Park is a landmark project between Chinese and Singaporean governments to create an ecosystem to enhance people’s lives through creating jobs, providing healthcare and education services. 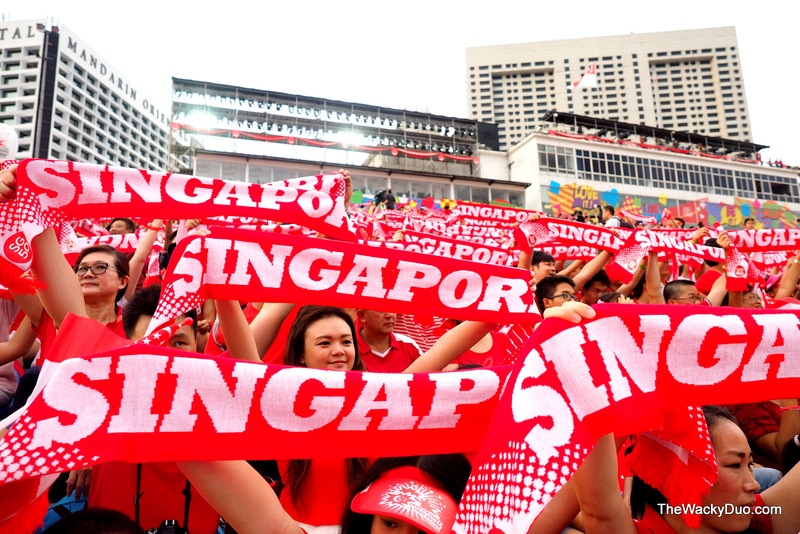 In the late 1980s, when China modernisation gained momentum, Chinese delegations visited Singapore and they were eager to learn modern management methods from Singapore. In 1992, the idea of developing a modern industrial city with Singapore flourished when China’s leader Deng Xiaoping told the public that they must tap into Singapore’s experience and learn how to manage better from Singapore’s good social order. After several rounds of discussion, both governments decided to develop a modern industrial park in the east of Suzhou, which was founded on February 1994 when Chinese Vice Premier Li Lanqing and Singapore Senior Minister Lee Kuan Yew signed an agreement on the joint development of Suzhou Industrial Park in Suzhou. Suzhou Industrial Park has a total jurisdiction of 288 km2 where China-Singapore cooperation area covers 80 km2 with a residential population of 1.2 million. Of course, this huge project has gone through many different phases and there were a lot of disagreements with both governments during the journey. 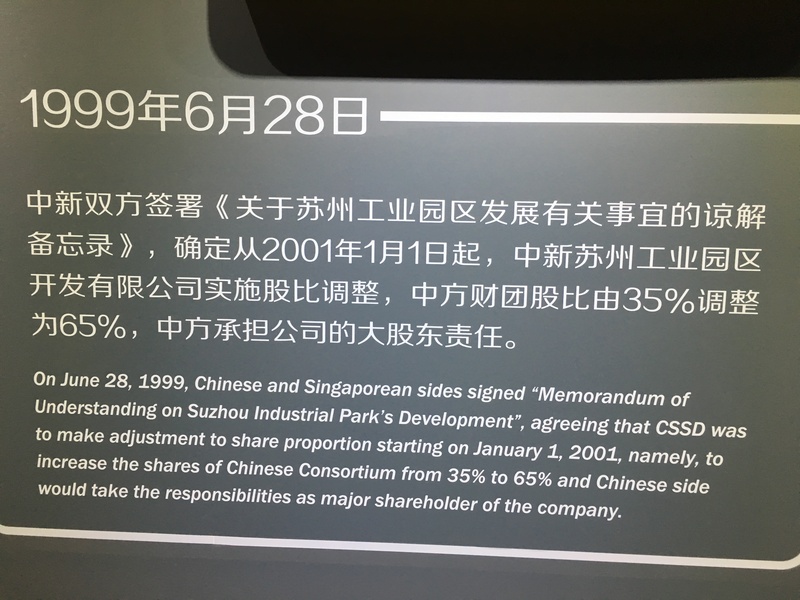 Because of these disagreements, Singapore has decreased its share in the park from 65% to 35%. Also, between 1994 and 2000, the park made huge losses. The profit between 2000 and 2003 has erased all the losses made during the period between 1994 and 2000. The numbers speak for themselves today. Today, the park generates one of the highest incomes per capita in China. 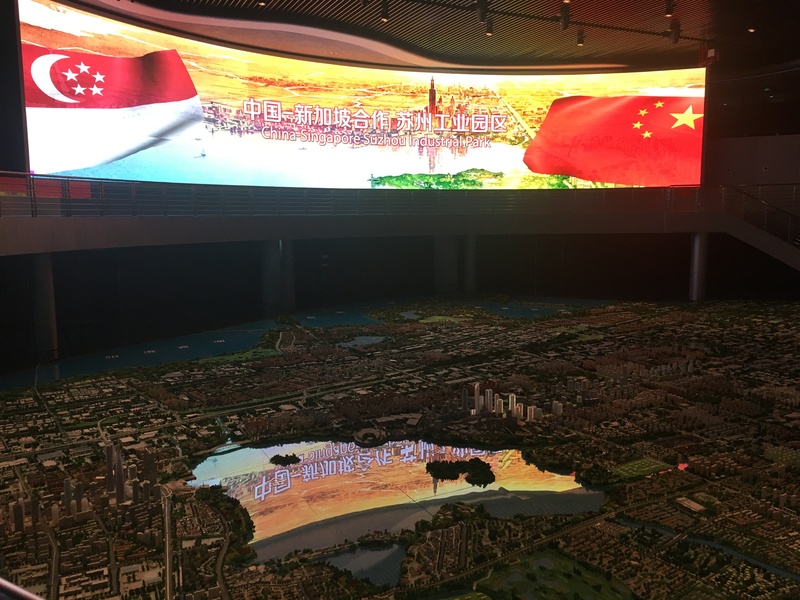 The regional GDP per capita is 257,900 yuan in Suzhou Industrial Park where Suzhou is 136,700 yuan and Jiangsu is 88,000 yuan. 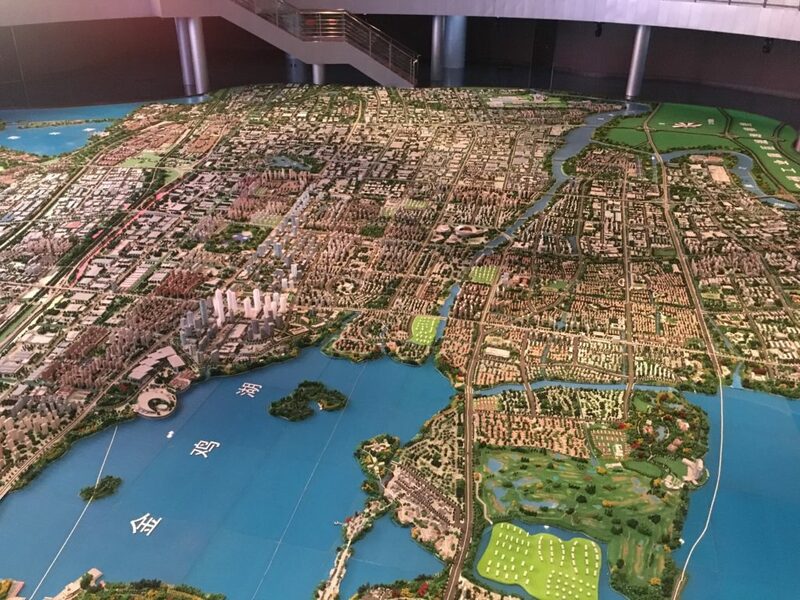 The per capita disposable income of urban residents in SIP is 56,696 yuan, in Suzhou 50,390 and 37,173 yuan in Jiangsu. Another interesting statistic is that patents per ten thousand people are 86 in SIP, 25.46 in Suzhou and 14.22 in Jiangsu. 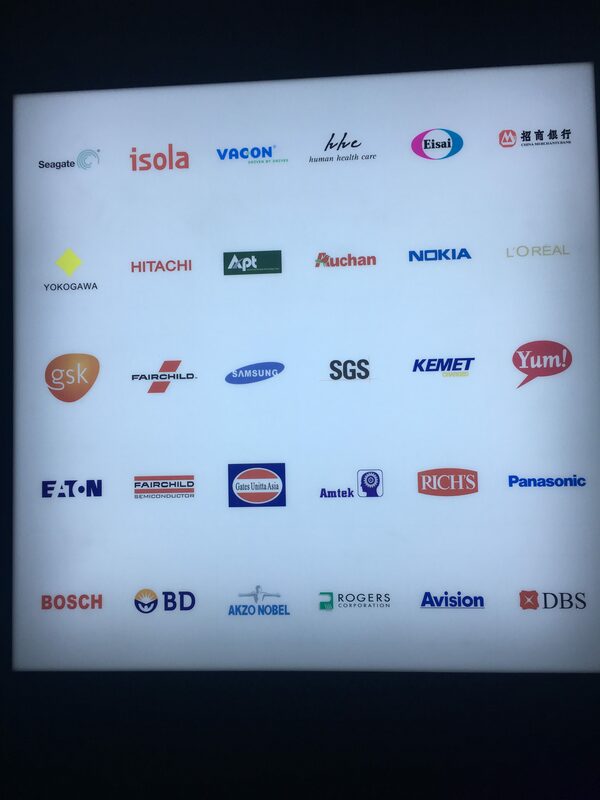 A lot of international companies have presence in the park such as Bosch, Samsung, Hitachi, Nokia, Loreal and Panasonic. Can Turkey copy this model in southeast of Turkey to generate economic growth, to educate Syrian migrants with the Southeastern Turkish population and most importantly to eradicate terrorism in the region? I will write this in my next article in the coming days. Please keep following! What a week for my family and me! 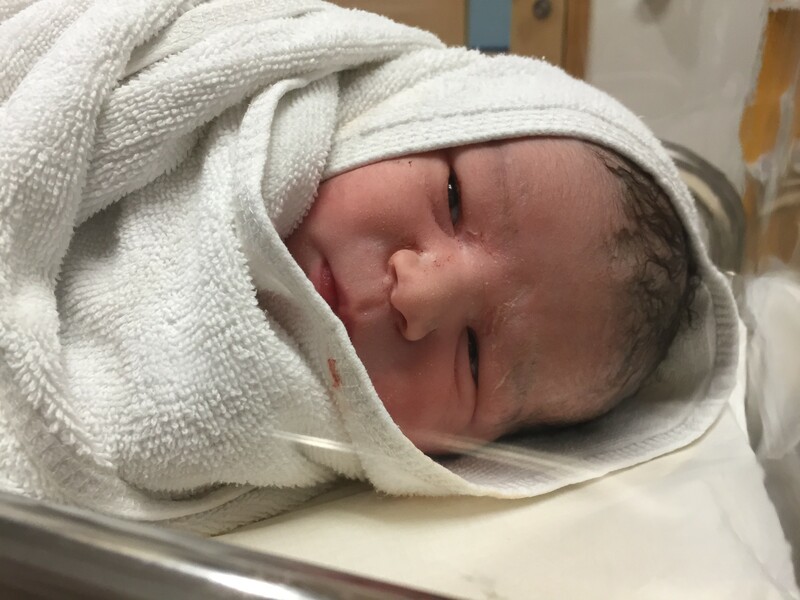 My first kid, Henry Alp, arrived this week on 14 December at 17:08. We were quite worried since the baby was over 4 kg and he wasn’t engaged so there was no way to deliver him naturally and we were heading to the hospital like we going on a regular family holiday with the luggage and passports. I would call the period from arriving at the hospital to the surgery starting the most stressful time of the whole process. 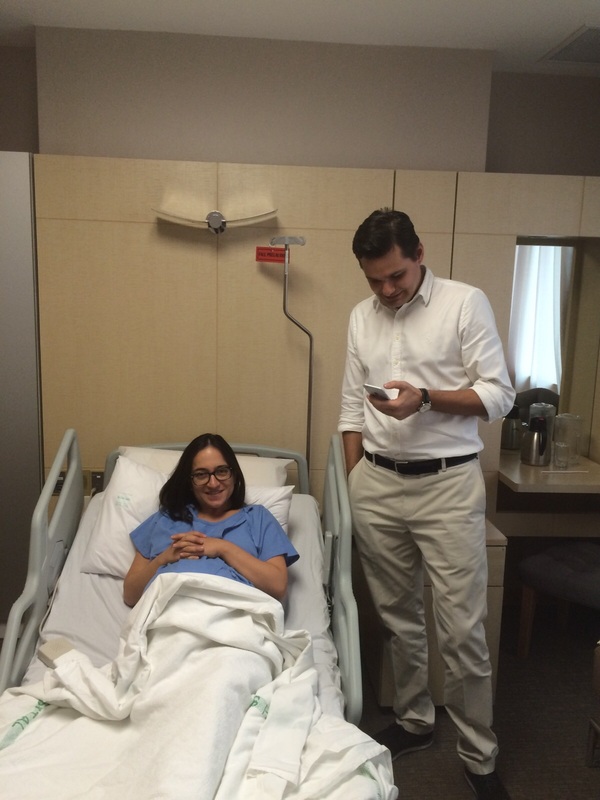 And then, while my wife was in the operating theatre, the waiting exercise was not completed for me. I had been given a chair and a corner to wait and I had been told that they would call me. At this point, I remember my primary school period where the teachers are the real masters and you have to obey whatever they say! I was really desperate! The minutes passed very slowly and I was called into the operating theatre. I am not a good person to be in an operating theatre since I feel like I might faint whenever I see somebody else’s blood but I was there! 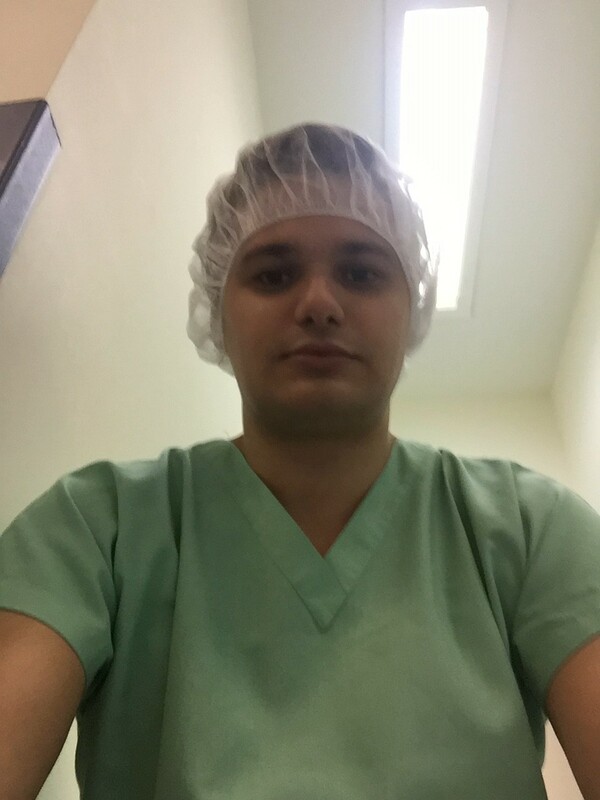 I stayed in the surgery room for 15 minutes, but I can tell you that it felt like an hour. I tried my best not to look anywhere except my wife’s face. Even when Henry Alp born, the doctor was showing us the kid and I was hesitant about looking at him since I was not sure if I would see anything wrong! 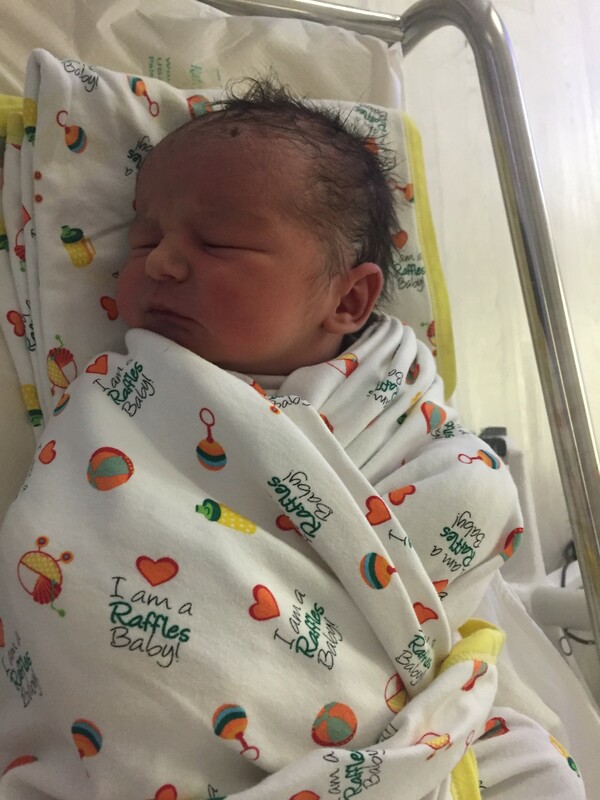 Our paediatrician checked if the baby was healthy and then I carefully followed a bunch of nurses with my kid. I was out with the kid, but my wife was inside and the stress had not really gone anywhere! After an hour, she arrived and I was so relieved that I went straight to a nice bar next to the hospital to have some pints of beer to relax. The first night was really sleepless! I really enjoyed it as my favourite football team, Besiktas, was playing against a rival club, Galatasaray. Defeating Galatasaray was a good coincidence since we haven’t been able to defeat them since 2011. The second day was good fun since the stress replaces itself with joy. 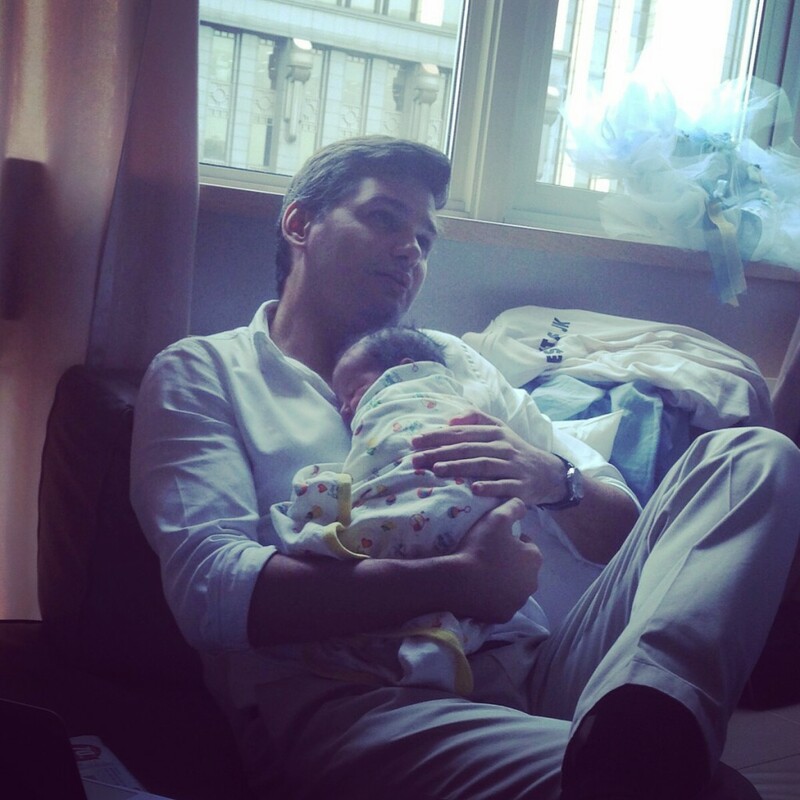 Being a dad is like being on a big learning S curve since I learned how to change my baby’s nappy and wip him clean. Getting his birth certificate was another memorable experience on that day! A glass of beer was still needed, but this time to celebrate that night. And, finally, we were discharged from the hospital day 4. I have huge respect for women, and I respect all the mothers even more. It is not easy what a mother goes through and they all need to be congratulated for this. 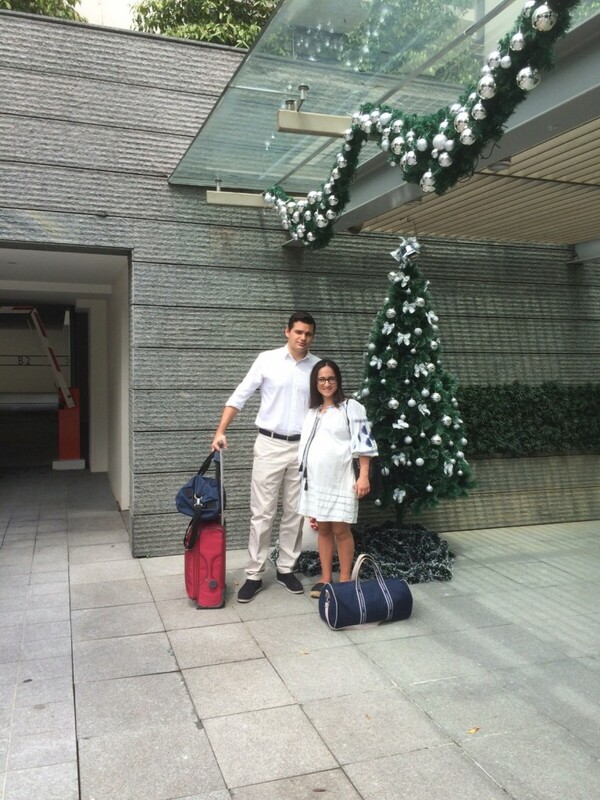 I would like to thank all the North Bridge Road Raffles Hospital staff who helped us during this journey. Taking this opportunity, I especially would like to thank Dr. Lee I Wuen. We have been seeing her for last 9 months and she has been fantastic from the start. Finally, I should say this has been another great Singapore experience. From A to Z, everything was very well planned and executed. I am not sure if it would be the case in many other countries. 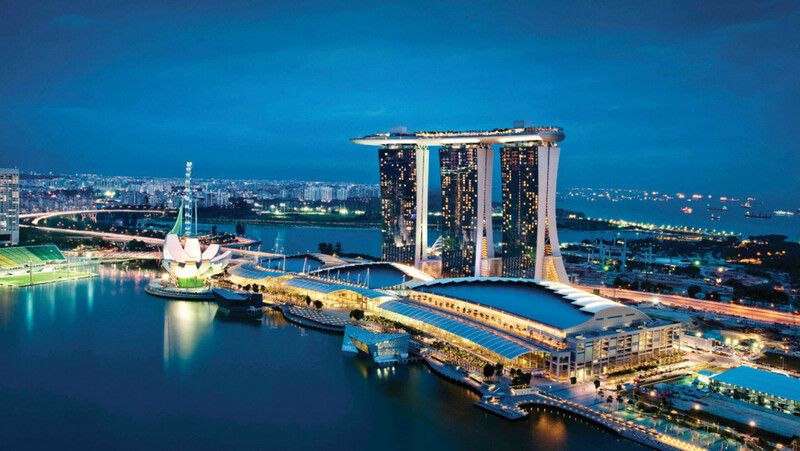 Singapore is the food capital of Asia and it has many good restaurants. 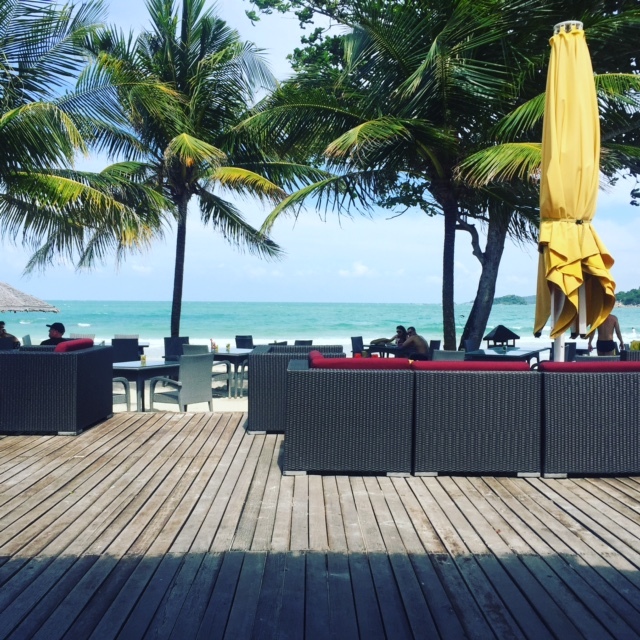 I have been asked many times by travellers to Singapore which restaurants/bars I recommend, so I thought it would be nice to post this week’s article on this subject. There are, of course, many good restaurants in Singapore and these are only my TOP restaurants. I hope this article will be your small handy guide for restaurants/bars in Singapore. Akashi is a Japanese restaurant located under Orchard Parade Hotel. 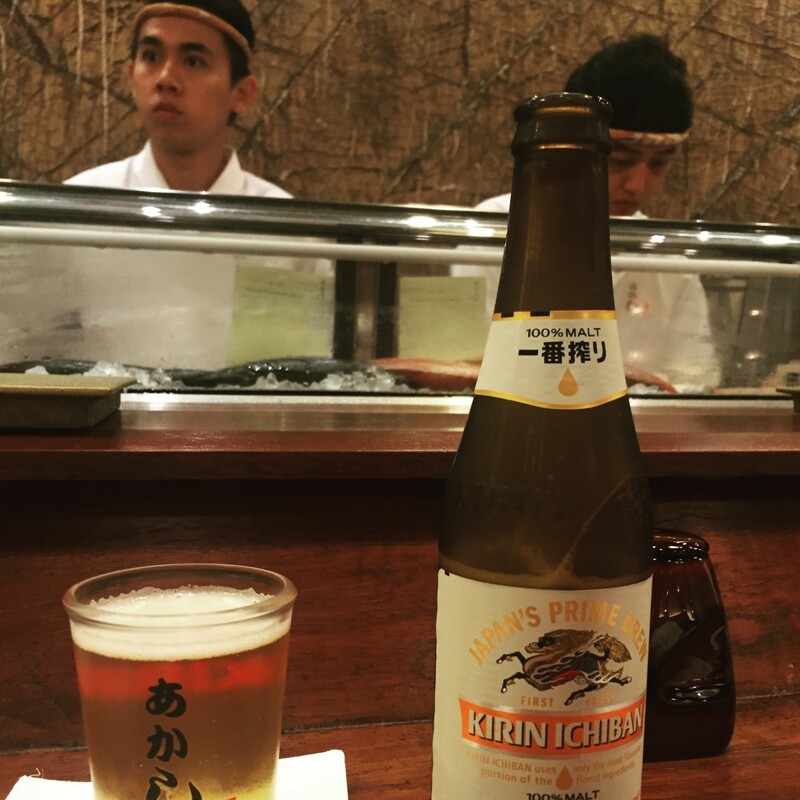 If you are a sushi lover, I think they are one of the world’s best. In contrast to the restaurant’s simple design, the food is sophisticated and delicious. I would order ikura sushi, tako sushi, spider maki, reserve California roll, sliced beef and gyoza. Akashi’s wine menu is rich. Wine lovers will like the variety of the choice. Your bill will show value for money, unless you order a bottle of Dom Perignon or Petrus. Jim Thompson is a Thai restaurant located near Dempsey Hill. Dempsey Hill used to be military barracks: after soldiers left the area, they were converted into a restaurant neighbourhood. Jim Thompson restaurant is located in an exotic traditional building. Jim Thompson also has an interesting story. He was an American businessman who help to revitalise the Thai silk industry in the 1950s and 1960s. He disappeared during a trip to the Cameroon Highlands in Malaysia, and has been never found. Initially, Thompson was in Thailand due to his duty as a CIA agent in the region. I would highly recommend that you visit his house in Bangkok, Thailand. Coming back to food, I would order pattaya set for starter, pomelo or green mango salad, beef green curry, Thai style rib-eye steak and stir-fried morning glory. I am not a big dessert fan, but you should try Thai coconut ice cream here. Singha beer or one of their nice cocktails can complement your delicious food at Jim Thompson. This is a great, real Greek restaurant on Bukit Timah Road. It is run by Greeks and the food is authentically very Greek, and delicious. You can order anything that you would order in a Greek restaurant and enjoy it. It is a bit pricey, but given that you do not have much choice in Greek food in Singapore, it is fortunate to have such a great restaurant. Past Brava is an Italian restaurant established by an Italian gentleman in 1993. It may sound absurd to go to an Italian restaurant when you travel all the way down to Singapore, but you won’t be disappointed. The great variety of pastas, along with the rich wine menu, make it one of my top five restaurants in Singapore. Chang Korean BBQ is located at the heart of Dempsey Hill. If you like meat and if you like to cook your own meal, it is a great place. Every table has its own BBQ and you can sizzle your chosen dish your own way. Indoor BBQs are fuelled by coal, while outdoors they run on gas. It is up to you which you choose. Wagyu rib-eye and Wagyu galbi are a must to try! The Lantern Bar, a rooftop bar at the Fullerton Bay Hotel, is a good choice if you like posh places. It has a perfect view of the Singapore marina and a great range of drinks. Club Street is a street dedicated to bars and restaurants in Singapore. While there are a great many bars and restaurants on it, I would recommend La Terrazza Rooftop bar. It is a cosy, small, local rooftop bar. It is important to mention that Singapore is all about Hawker Centres and you should try one of the Hawker Centres, according to its proximity to where you stay. This week, I am travelling and I am sharing this post from my beloved London! All the best from London. The date of 15 September 2015 marks the completion of a decade away from Istanbul in my native land, Turkey. It is always good to look back and analyse your challenges, mistakes and successes to improve yourself. I am still young but a completely different person from who I used to be. What has been my experience in the last 10 years? I would definitely rate my experience as 10 out of 10. Once I was out of my comfort zone, I realized what a spoiled upbringing I had had. 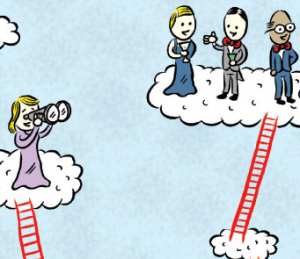 Your parents want to give you everything and that’s not really good. I was living in central London and I had some of my old friends from Turkey and new friends from my courses. Initially, it was too much fun! But then I realized that I had to wash my clothes, change my bed linen and even sometimes cook! I truly wasn’t aware of all these tasks being done by somebody else all those years! Lesson #1: The first few weeks in London taught me that I had good intellectual capacity, but I was not at all prepared for everyday life. Even paying the bills on time and keeping track of what I spent was a totally new concept for me. Once I started to get going with the basics, I was fine but I was not aware that life was about to get tough. Without being immodest, I can say that my graduate course on international business economics was going very well. I was very confident that I would be one of the very few students who would get a distinction at the year’s end and I did! In the meantime, I started liking the challenges and most importantly London! And I made the decision to stay there. So I needed to find a proper job. Istanbul was my playground and I could reach anybody through my network but London was something new. I did not know anybody except a few friends who were also students. Lesson #2: I learned that I had to rely on myself to get things done. Nobody would give me a job here as I have no contacts in London. So I started networking and applying ! This was a great challenge. Now I had a job and I stayed in London. Lesson #3: I understood how important it is to interact with everybody, not only with loved ones! More importantly, I learned that I have to build relationships with those I don’t like as well! Having been in London for some years, I had friends now from all over the globe. Time was ticking by and I was exposed to many different cultures, which fostered my curiosity and confused me as well, sometimes. Lesson #4: This encouraged me to travel to different countries to understand my friends’ cultures and I also read a lot about them. I should know the history of people with whom I am dealing and more importantly I should understand their background and what influences their decisions. And then I discovered that I don’t even know my own background properly. Unfortunately, history lessons in Turkish high schools are not wide-ranging. Lesson #5: As Richard Branson famously says, “The more you travel, the more you read and the more you read, the more you travel”. I am in a learning circle right now which I doubt I will ever want to leave. A Danish gentleman, Peter Klein, was my first CEO and I remember what he told me during my first days of employment. “University does not teach you much but it does teach one main thing and that is the ability to update yourself continuously”. Maybe university did not do that but living abroad in the last decade definitely did ! To sum up, I had a really fantastic decade living outside my comfort zone. It became so addictive that I am not sure I want to step into my comfort zone again. I encourage you all, especially new graduates, to get out of your comfort zone and work abroad. Unfortunately, the world is not so rosy and the best way to learn is to get out of your comfort zone and mix with different types of people.